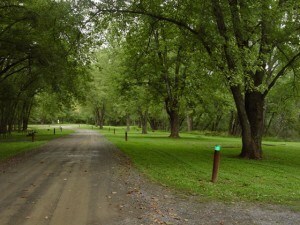 This campground and canoe launch is a good place to start a float trip on the Potomac to Oldtown or a bike trip on the C&O Canal Towpath. 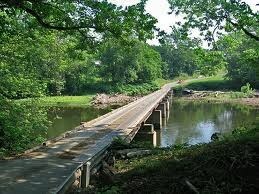 The only privately owned toll bridge in Maryland. In Old Town, you will have the opportunity to cross the toll bridge for $1.50; constructed in 1937. C&O landmark tunnel built in 1850, cut through 3,118 ft. of rock; a major engineering feat. Towpath, park, picnic facilities.